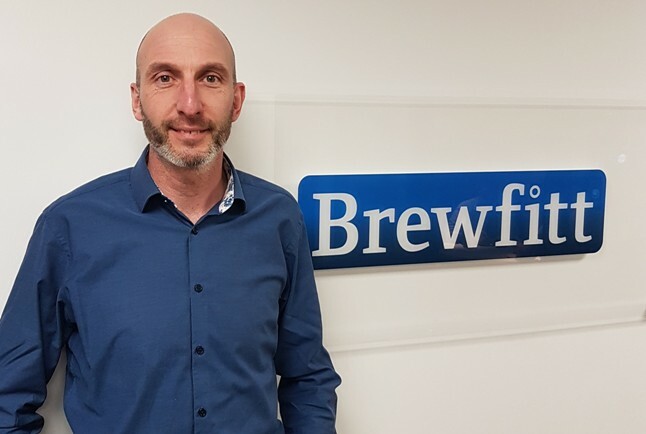 Yorkshire based liquid dispense specialist Brewfitt have appointed Mark Fenton to front their Mr Fitz Aqua Spritz brand. Launched last year, the Mr Fitz Aqua Spritz concept of combining over 20 botanically infused flavours with pure filtered still or sparking water dispensed from a unique bar font is proving a great success with Brian Whiting’s award winning Whiting & Hammond Chain, The Peoples Pub Company, Camerons and McManus Pubs already profiting from installations. Mark brings with him extensive knowledge and experience from his previous roles with The Craft Cocktail Company and London Cocktail Club Group where he was instrumental in bringing to market the first fully pasteurised ready to drink draught cocktails. He said: “Even the major brewers and spirit brands now recognise that the non-alcoholic drink category is growing rapidly but also with it the increasing pressure on the trade to fulfil the demands and needs of an ever increasingly educated consumer -and try to still make a meaningful profit!